Companies can take a page from their playbook—literally. 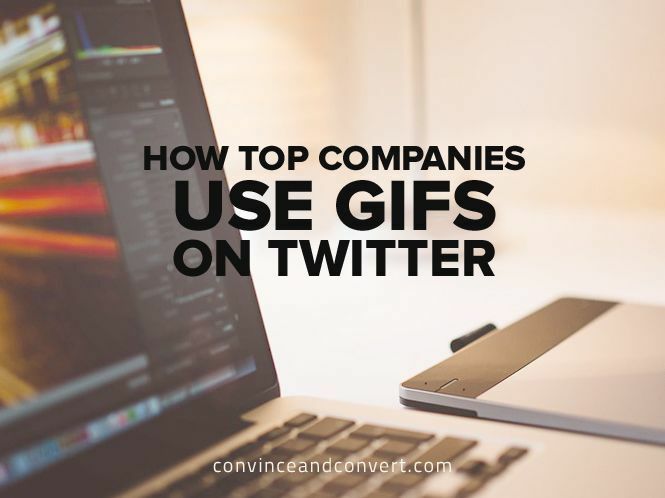 With GIFs now usable across multiple social media channels, consider building a library of funny and situational GIFs related to your company. It could be a funny reaction from your CEO, footage of your products, or company mascots. The key is to use the GIF as an exclamation point that tells a quick story or conveys a relatable emotion or moment.